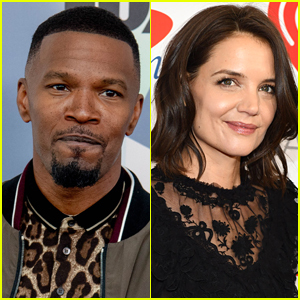 Jamie Foxx and Katie Holmes are usually pretty private about their relationship, but they were spotted holding hands today in public! 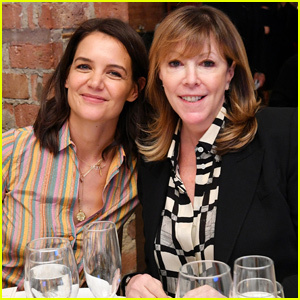 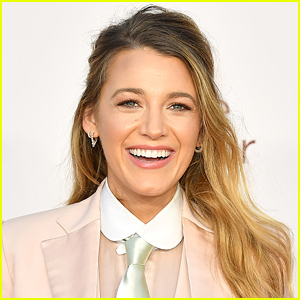 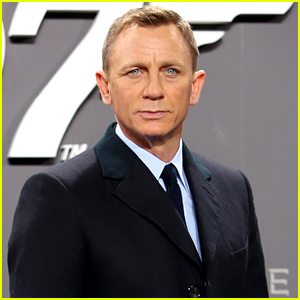 The 40-year-old actress and 51-year-old actor were walking hand-in-hand in New York City on Tuesday (April 16). 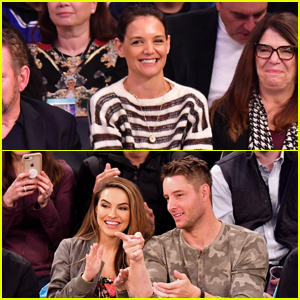 If you don’t know, earlier this year, rumors began spreading that Katie and Jamie possibly split up after he was heard telling people he was “single.” Judging by these photos, Katie and Jamie are very much together! 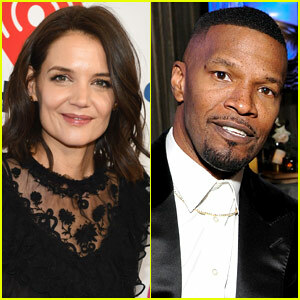 Jamie Foxx & Katie Holmes Enjoy Romantic Getaway in Miami!